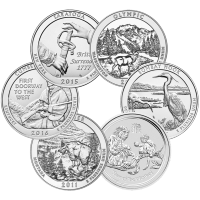 Zlatá mince Rakouská filharmonie, náhodný rok, 1/10 oz Austrian Philharmonic Coins have gained recent recognition as being the first gold coins issued in the new Euro currency. 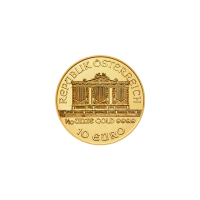 The Austrian Gold Philharmonic Coin is minted at the Austrian Mint in Vienna, who have been producing quality coins for collectors, investors and trade for over 800 years. 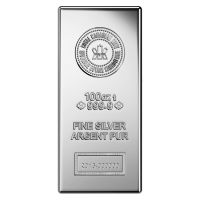 First released in 1989, it was the first 24 karat legal tender bullion produced in Europe. It's purity and content is guaranteed by the Central Bank of Austria. 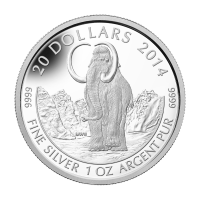 The coin has long been popular in Europe, but is gaining greater appeal in North America. 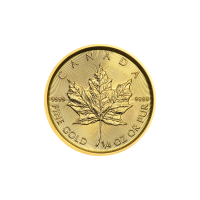 According to the records of the World Gold Council, it was the best selling gold bullion coin in both 1992 and 1995. 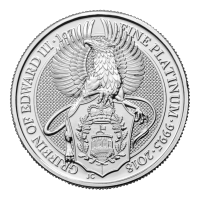 This is an internationally recognizable coin, and is easily liquidated at gold market value. The coin is appropriately named after the Vienna Philharmonic Orchestra. It features on one side the organ from Vienna's Golden Concert Hall, home to the Vienna Philharmonic. The reverse side elegantly pictures a selection of musical instruments.